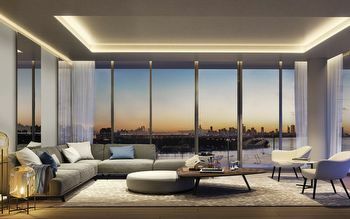 A lifestyle of true sophistication is born through the vision of master architect Ricardo Bofill, founder of Ricardo Bofill Taller de Arquitectura, a Barcelona-based architecture firm. Setting new standards in simplicity, functionality and luxury, his designs have left a regal footprint around the world. Noted for his signature design philosophy that embraces the “genius loci,” or the “spirit of the place”, Bofill produces a modern botanical refuge of 75 private residences at Alton Bay, encompassed by a stunning glass façade, reflecting Miami Beach’s distinct feel and its proximity to the ocean and Biscayne Bay. 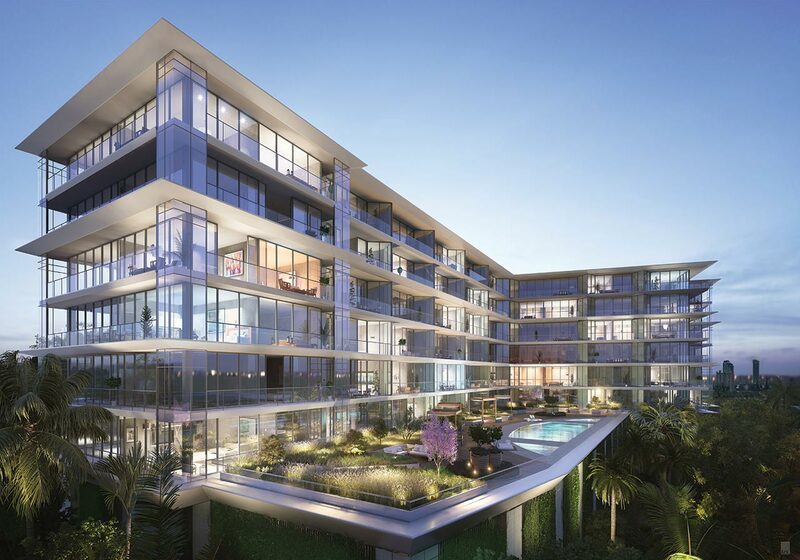 3900 Alton Road Miami Beach Condo newest pre-construction project that will be located in the most elegant and historic area of Miami Beach. 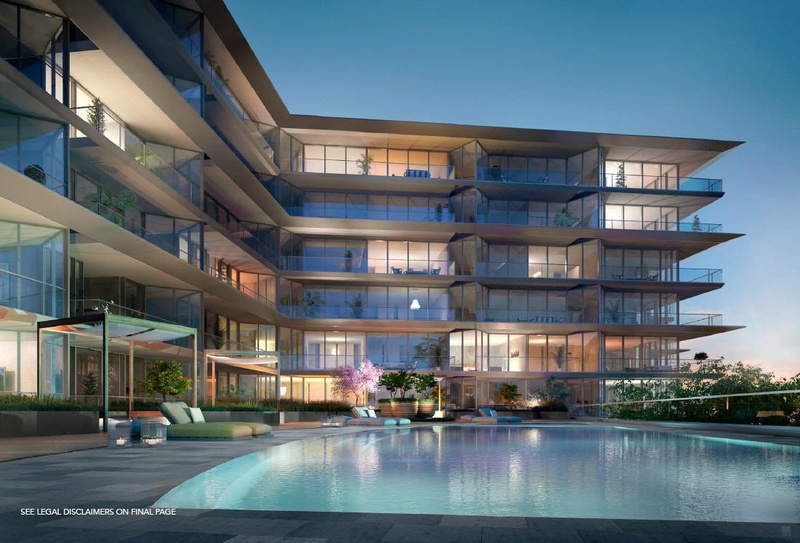 With only 8 stories, the building offers 78 residences consisting of one bedroom plus den, 2 bedrooms, 2 bedrooms plus den and 3 bedrooms plus den. 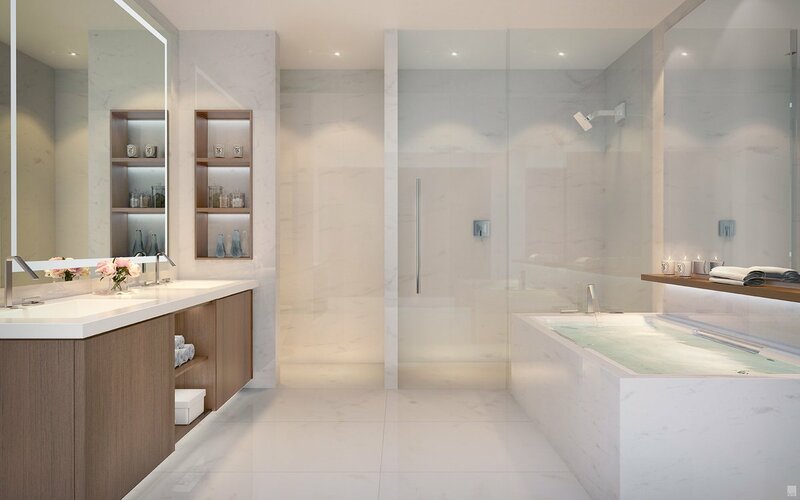 The square footage varies from 940 sq.ft. 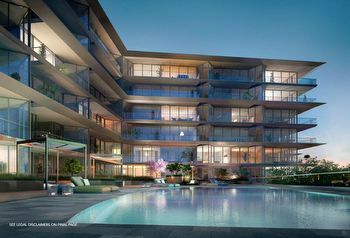 to 2,182 sq. 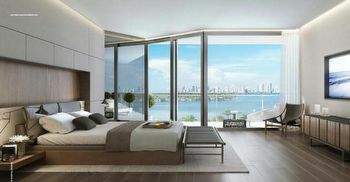 ft.
3900 Alton brings the modern design from one of the most sought after architects of our time - Ricardo Bofill a residential enclave of convenience and luxury amid the turquoise waters of Biscayne Bay views of the downtown Miami skyline. 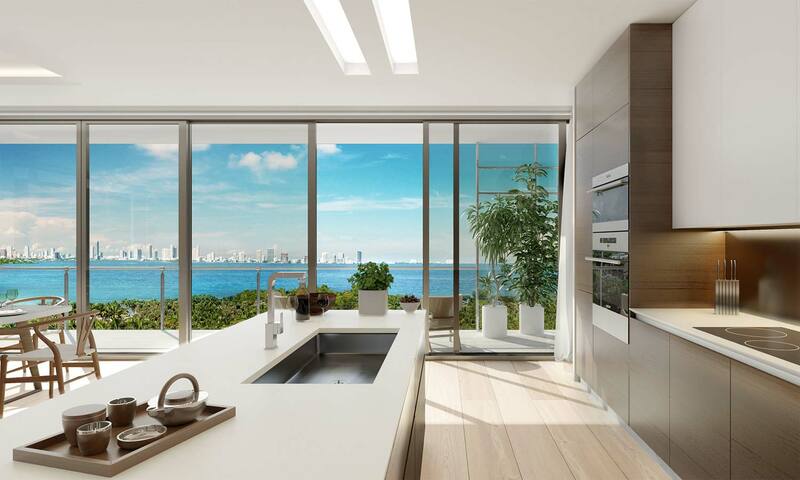 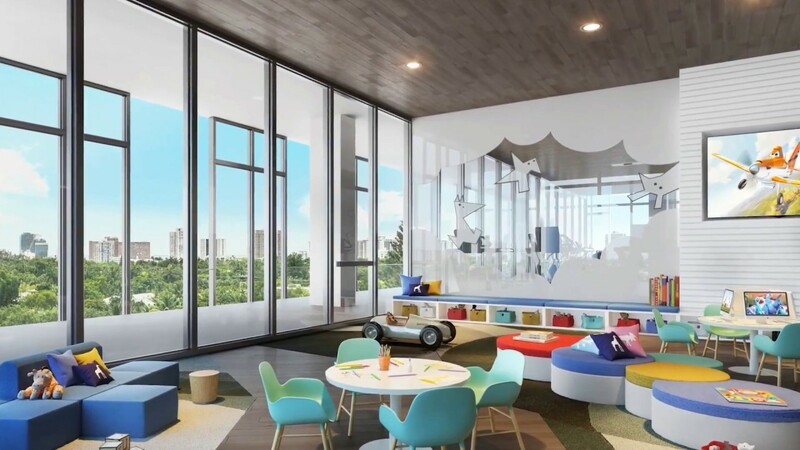 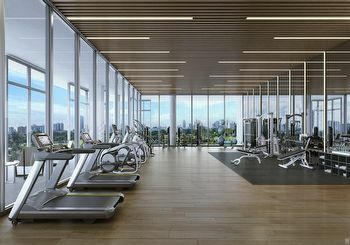 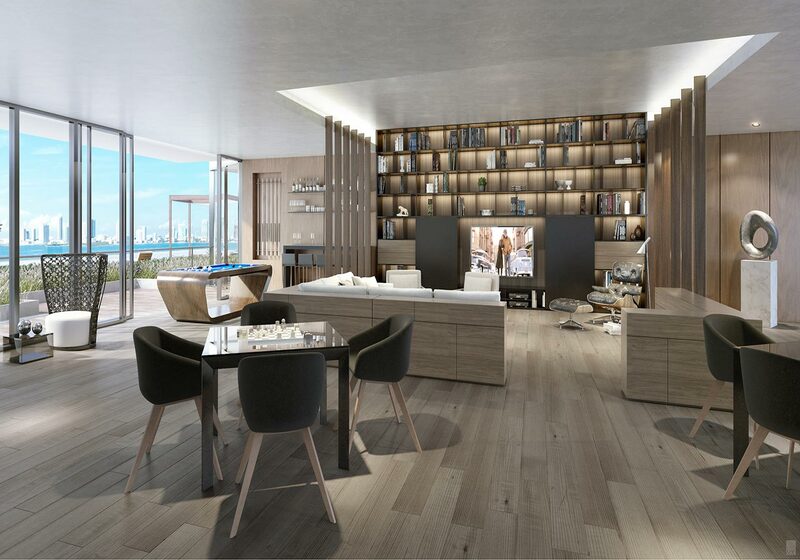 Every detail and architectural component will complement the surrounding environment with spaces bathed in natural light, while Bofills transparent glass architecture will highlight Biscayne Bays transcendent views from dawn to dusk. 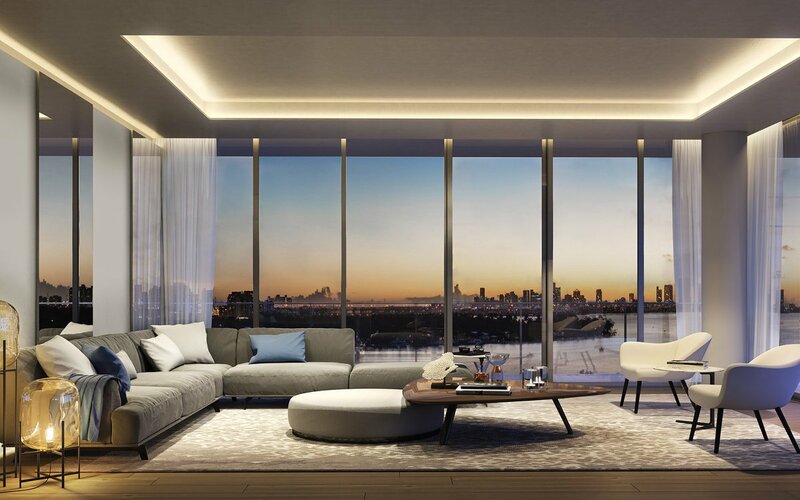 Developer Mast Capital has assembled a visionary team of designers, artists and craftsmen to create the 8-story property, featuring art collections and integrations curated by ICart, as well as the work of notable artists Fernando Mastrangelo and Loris Cecchini throughout the property. 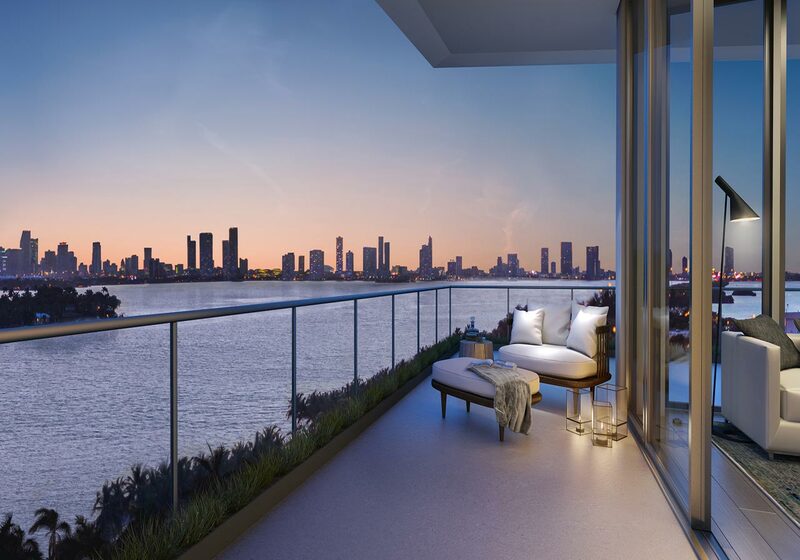 Located minutes from the Miami Design District, Faena District, Sunset Harbor and the most exclusive Miami Beach restaurants, Mid-Beach is an enclave of great real estate and hotels. With the recent arrivals of Faena House, The Miami Edition, The Ritz-Carlton and Como Hotel King & Groves Versailles renovation this swath of property has become Miami Beachs most desirable destination, while maintaining the feel of a quiet oasis that gives residents privacy and exclusivity.